Provides seed stage venture capital funding in Columbus, Ohio along with startup services, mentoring, and connections. As one of central Ohio's largest and fastest-growing communities, we remain dedicated to providing an incomparable quality of life wrapped in small-town charm. Mission is to invest in people to create measurable and enduring social and economic change. A mission driven technology company. We run a global marketplace platform for crowd-funded micro-loans to serve the financially excluded sectors. Connecting Entrepreneurs with Investors, Mentors and Talent through pitch events, funding, and other venture resources for startups to help make your idea happen. Nonprofit and serving adult learners since 1902. Explore flexible bachelor's, master's and doctoral degree programs. Our team stands ready to help you achieve your business goals. 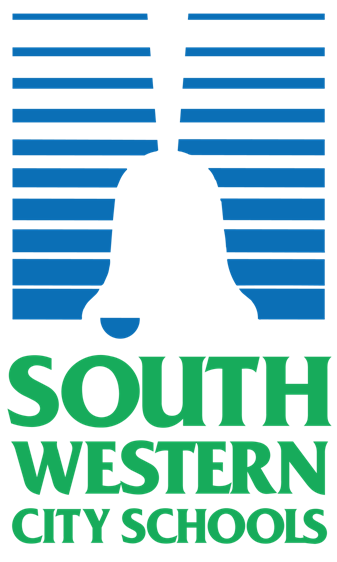 The South-Western City School District’s Innovation and Entrepreneurship program provides students with an authentic experience as they learn from real entrepreneurs and business experts in addition to their instructor. Have a new company idea? Try Helpmestartup.co. Easy-to-use startup tools to help you get moving on your way toward investment! Get Started for Free.